Euler Hermes, the worldwide leader in trade credit insurance announced the appointment of a new UK chief executive officer and two new senior members to its Market Management Commercial and Distribution (MMCD) executive team. All appointments take effect July 1, 2015. 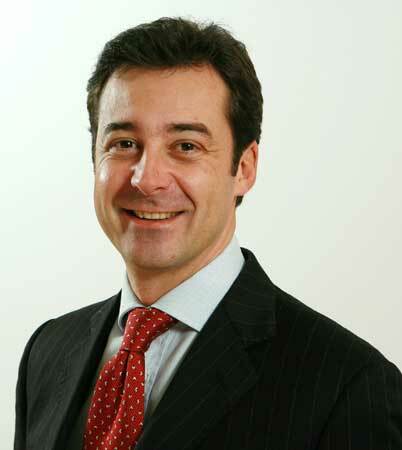 Valerio Perinelli is appointed chief executive officer of Euler Hermes UK, based in London and reporting to LudovicSenecaut, head of Euler Hermes Northern Europe region. Perinelli joined Euler Hermes in 1997, holding claims, risk underwriting, product management and commercial positions in Italy and France over 10 years. He joined the World Agency organization in Paris at its launch in 2007 as sales and marketing director, becoming its head of MMCD in 2011. He succeeds Gerard van Kaathoven, who returns to the Netherlands in a new role as Head of Group Projects. He will report to Gerd-Uwe Baden, Euler Hermes board of management member responsible for business development and partnerships, and to Clarisse Kopff, chief financial officer and board member responsible for asset management, compliance, finance, legal, M&A, tax and risk and capital management. Van Kaathoven joined Euler Hermes in 2007 as Netherlands CEO before being appointed UK chief executive officer in 2012. Anil Berry, currently director of Market Management, Commercial and Distribution (MMCD) for the Euler Hermes Asia Pacific region, succeeds Perinelli as head of MMCD at World Agency. Based in Parishe will report to Ron van het Hof, CEO of Euler Hermes World Agency. After beginning his career at Sun Alliance Insurance, Berry joined Euler Hermes UK in 1997 as a commercial underwriter. There he held various operational and commercial positions before being appointed CEO for Gulf Cooperation Countries (GCC) in 2008, and to his current position in 2012. Gordon Cessford succeeds Berry as Asia Pacific MMCD director, joining the company from Coface Asia Pacific where he has served as chief commercial officer since 2011. After beginning his career in banking and accountancy – including Standard Chartered, Bank of New York (BNY) and KPMG – Cessford joined Coface UK in 1998 where he ultimately became responsible for strategy and commercial management. He was promoted to Coface Group in Paris as international sales director in 2006, becoming responsible for global multinational sales before his appointment to Coface Asia Pacific in 2011. 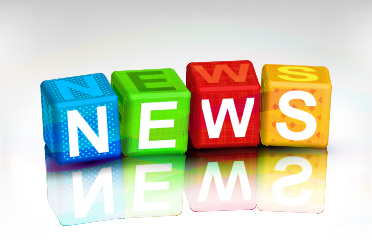 Cessford will be based in Hong Kong and report to FabriceDesnos, head of region for Euler Hermes Asia Pacific.